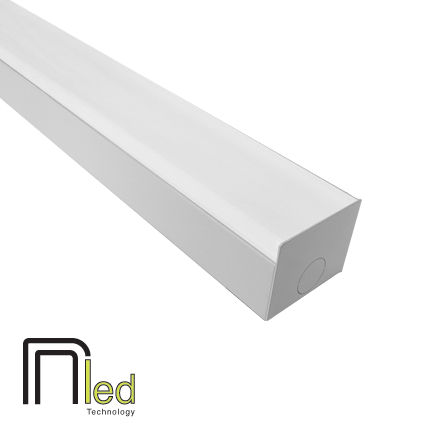 The Nulite SA LED series is a specification grade strip utilizing the latest LED technology. Strips are the most versatile luminaires because applications are driven by one's creativity ranging from retail to industrial projects. The form-follows-function design makes this product an ideal lighting instrument to incorporate into architectural features such as coves, slots, millwork and decorative elements.